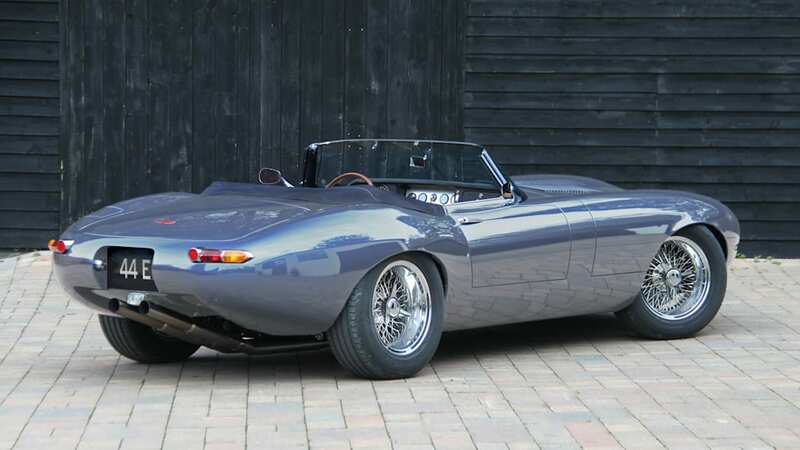 Eagle, a British company that has specialized in restomodding classic Jags for over thirty years, has rolled out a new version of their modified E-Type called the Eagle Spyder GT. 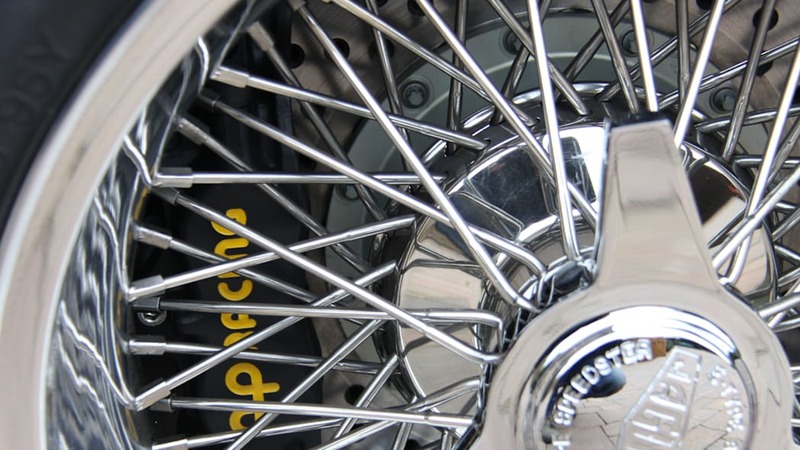 If you've heard of Eagle already, it's probably for its gorgeous Speedster. The company subsequently followed up with the fixed-roof Low Drag GT, inspired by the competition model Jaguar developed back in 1961 (and recently continued). The Spyder GT splits the difference, with a chopped and raked windscreen and a folding fabric roof mechanism. 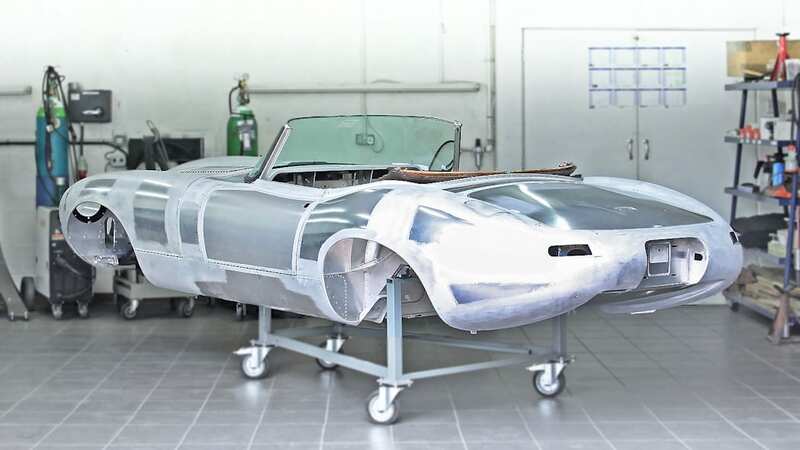 Like its stablemates, the Eagle Spyder GT wears bodywork painstakingly crafted entirely out of aluminum, with exquisite detailing. No wonder that, in reviewing it on Top Gear, Jeremy Clarkson said, "I think this, by a long way, is the most beautiful car I have ever seen. It might actually be the most beautiful thing I have ever seen." That's high praise indeed from a guy who's not known to shy away from speaking his mind. 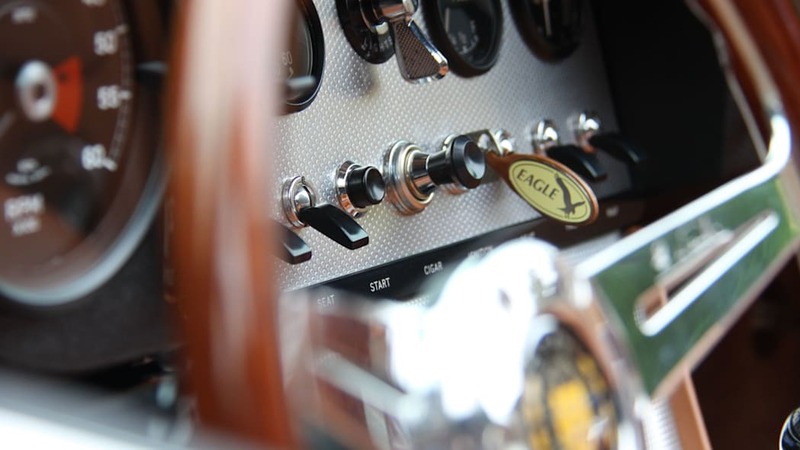 Unfortunately most of us will never find out, as Eagle only produces these special editions in very limited quantities and at very high cost. Each is custom-made to the owner's specifications, with the first example of the new Spyder GT to be delivered this summer. 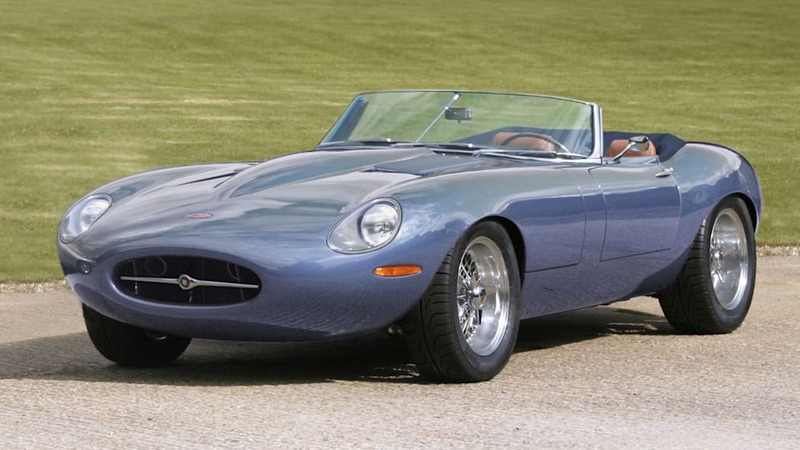 - Eagle announces the third in their trilogy of special edition Jaguar E-Types - the new Eagle Spyder GT. - The Spyder GT combines the style and dynamics of the celebrated Eagle Speedster with the high performance touring capability of the Eagle Low Drag GT- and incorporates a folding roof for practicality. 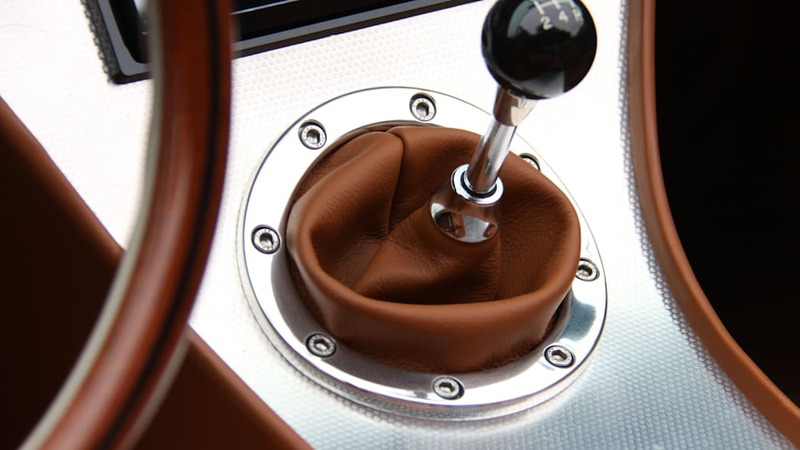 - Completely bespoke with extensive customer options, the few produced will be the most exclusive hand built cars in the world. 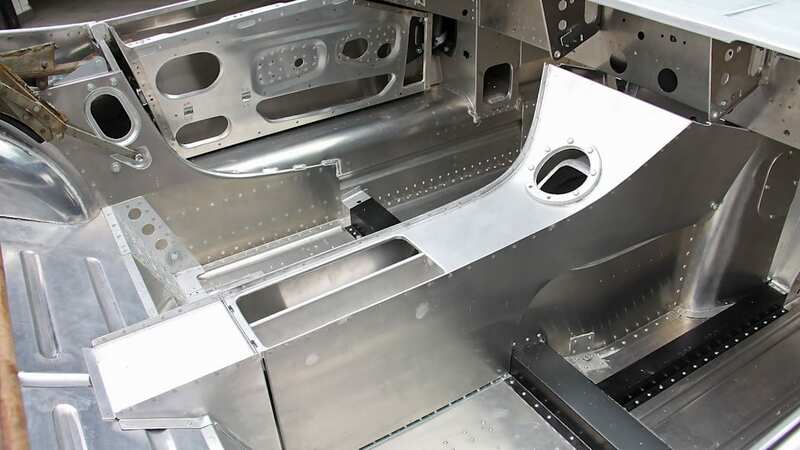 The Eagle E-Type has often been described as 'the finest hand-built car in the world' and the reaction of the world's press to the successive 'special edition' Jaguar E-Types developed in-house at Eagle has been rapturous. The Eagle Low Drag GT - inspired by Malcolm Sayer' s exquisite Low Drag Coupe developed for Jaguar in1961 - followed soon after. International press coverage and ecstatic reviews again followed, culminating with a feature on BBC' s Top Gear in 2015. "It doesn't so much turn heads as threaten to snap them clean off the necks of their owners." 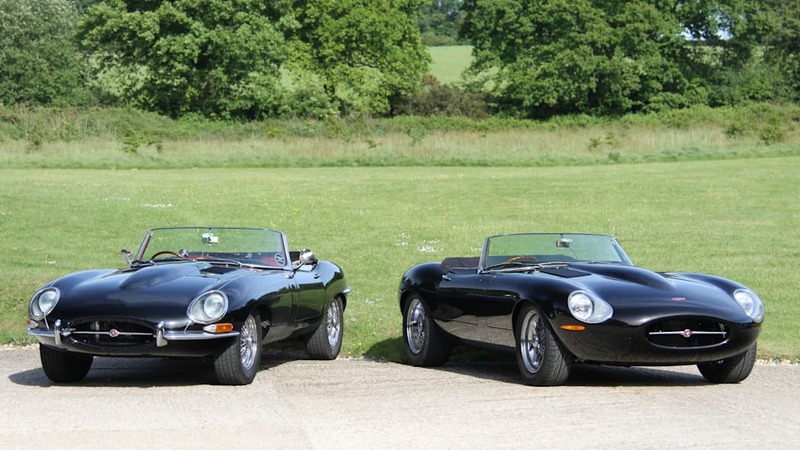 Now these two exceptional E-Types are joined by the third in the trilogy - the Eagle Spyder GT. GT' s raked windscreen and folding roof offer the best of both worlds – whatever the weather. 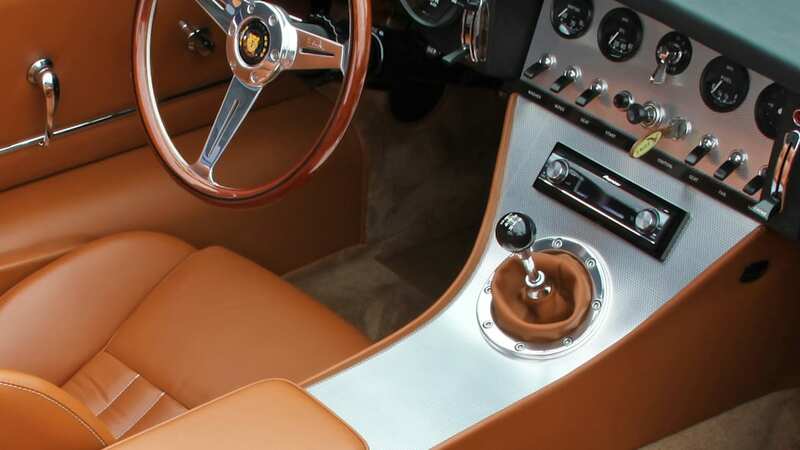 An exotic all-aluminium E-Type lightweight roadster based around an original 1960' s classic, every line and detail is honed to perfection and performance is greatly enhanced. 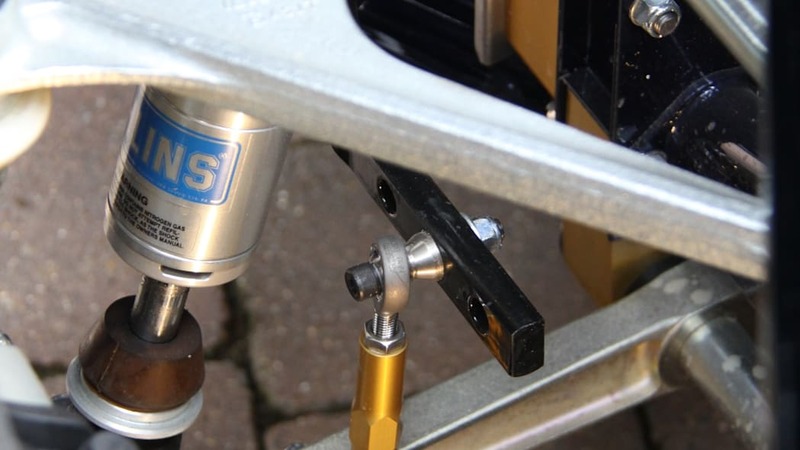 Each of the very few produced will have an entirely bespoke specification dependent of the specific desires of each client. "Development of the Spyder GT began soon after the launch of the Speedster in 2011 and, like everything we produce, we wanted to ensure that we got as close to perfection as humanly possible. 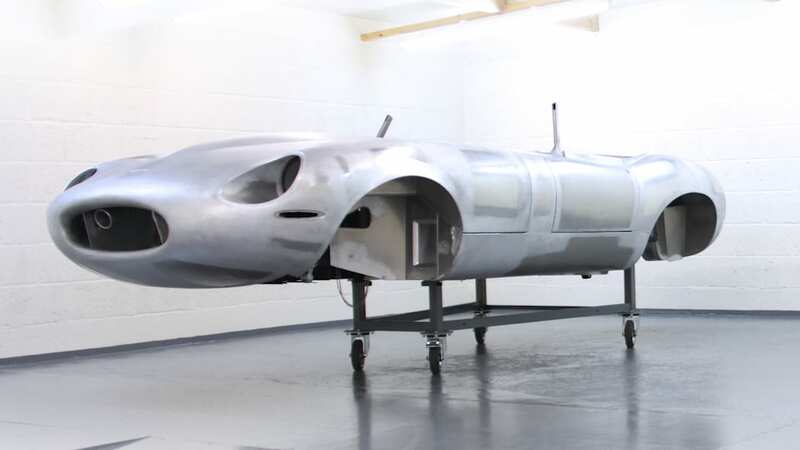 "We're renowned for being perfectionists and our clients are too - so we took the time to develop and deliver an E-Type that stands proud alongside the Speedster and the Low Drag GT." 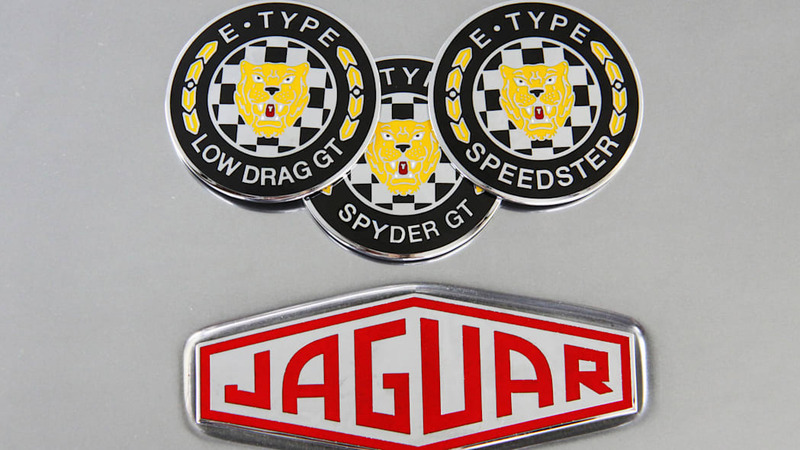 "Like many, my love of the E-Type set hold at a very young age and has become a lifetime's dedication. 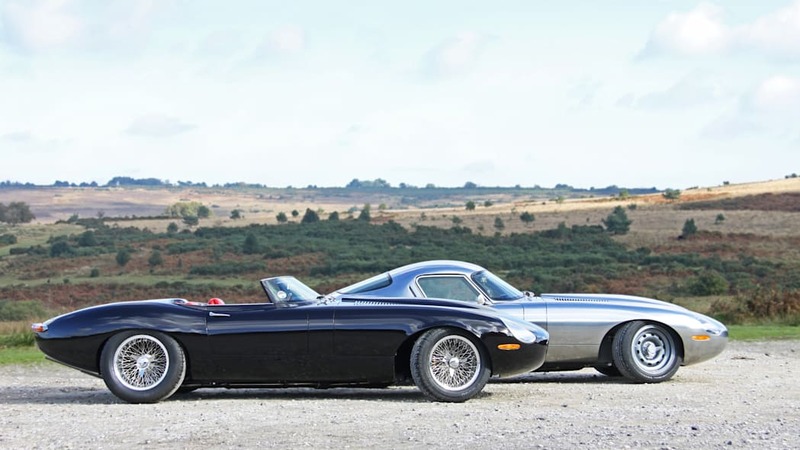 The team here at Eagle have taken this love of E-Types to a new dimension by creating the ultimate trilogy of special edition E-Types - complementing the beautiful originals that form the backbone here at Eagle. "I am incredibly proud of what we have achieved together over the last thirty years - and excited about what we'll do in the future!"